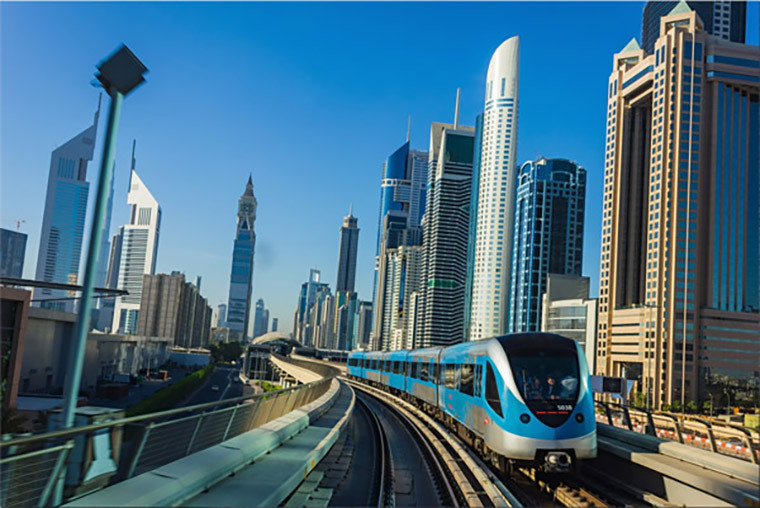 For the Roads and Transport Authority (RTA) of Dubai we realized a system that allows users of the Nol card (local smart card) to read and upgrade their Nol card themselves with their cell phone, this means that there are no longer any vending machine or service desks required. A mobile phone must be equipped with NFC (Near Field Communication) technology, and must also support communication with the chip of the Nol card (NXP Mifare DESFire EV1’s). To make this possible, we deliver an NFC plugin that enables existing apps from the RTA functionality to communicate with the Nol card. When performing any of these functions the card is always checked for validity and whether it has been blacklisted. For questions about our services, projects, technical support or general inquiries, please contact us.